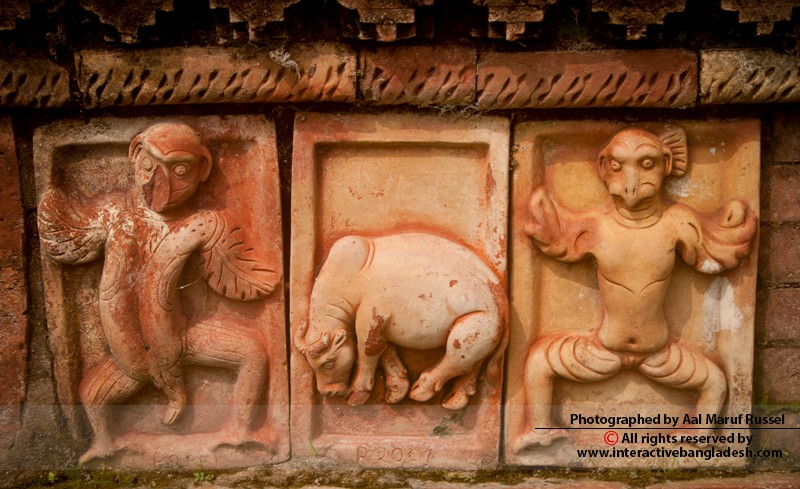 Pride of North: Bogra is one of the oldest towns in northern Bangladesh. The town is situated on the right bank of the river Karatoya. It is the most important town of North Bengal. It is known as the industrial city of the North Bengal. 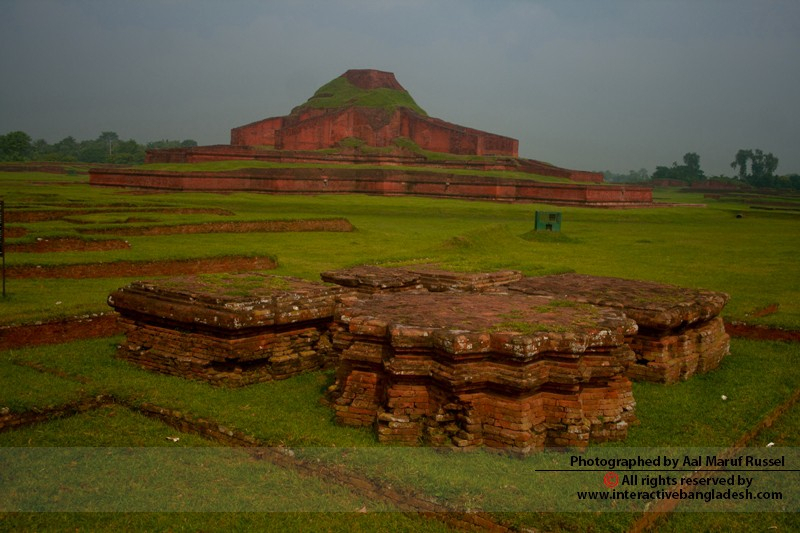 Very close to the town there is a place called Mahasthangarh which was the most primitive capital city of Bangladesh, formerly known as Pundravardhana. 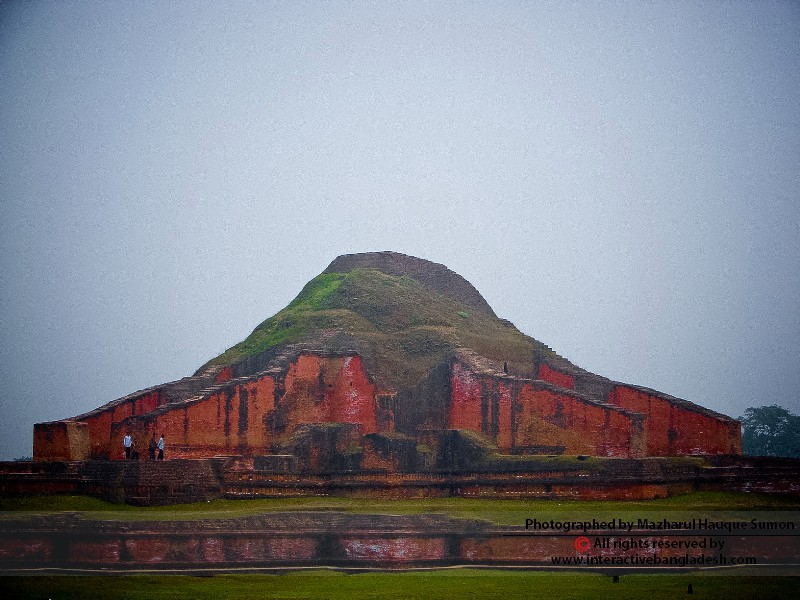 This site represents the time of 3rd century BC and is referred as the most ancient city so far discovered in Bangladesh. This place is also located at the western bank of river Karatoya. It is about 12 KM north of Bogra town and is linked with a nice road. 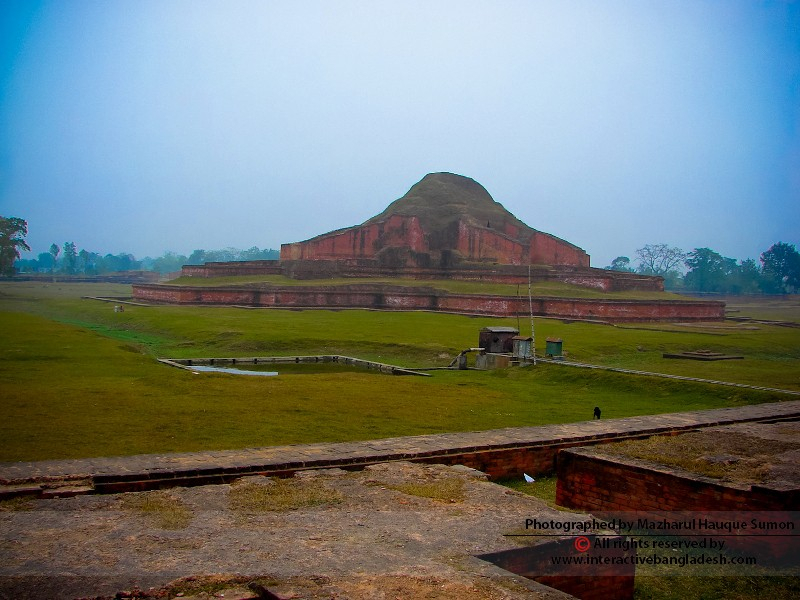 The site includes partly Shibganj and partly Bogra Sadar Upazila of Bogra District. At the east part of this region, the Jamuna is flowing with its vigorous image. One can avail a mesmerizing journey in the heart of the Jamuna every season.